It Clamps, it Pivots, it Stands, it Floats. From Blackfire®, the leader in innovation in flashlights comes the Clamplight. The Blackfire Clamplight is able to transform from a regular flashlight, to clamp light, to stand light providing light where you need it and freeing up two hands to work. The Clamplight is like no other flashlight in the world. From Blackfire®, the leader in innovation in flashlights comes the Clamplight. 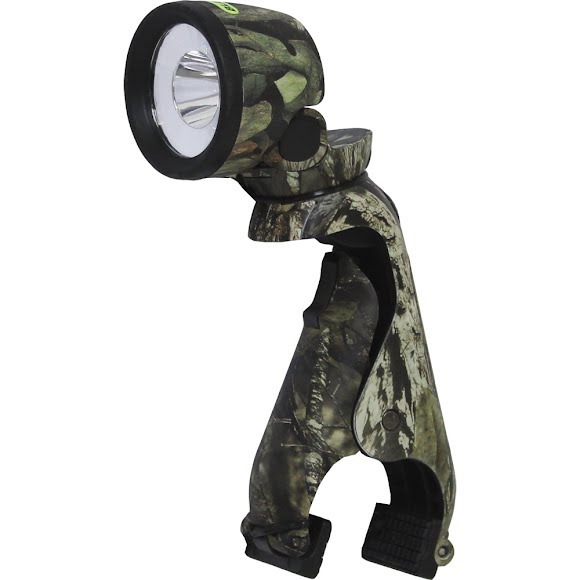 The Blackfire Clamplight is able to transform from a regular flashlight, to clamp light, to stand light providing light where you need it and freeing up two hands to work. The Clamplight is like no other flashlight in the world.